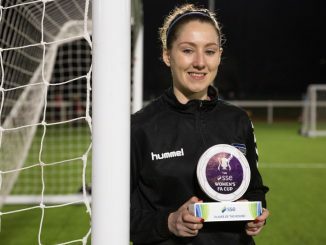 Tottenham Hotspur forward Jessica Naz knows how special it feels to be at Wembley on the day of the SSE Women’s FA Cup final. She was there as part of the Arsenal team, though not in the squad, as Chelsea beat them at the climax of the competition last season. After crossing the North London divide this summer, she has hopes of reaching the pinnacle of the competition again with her new side. 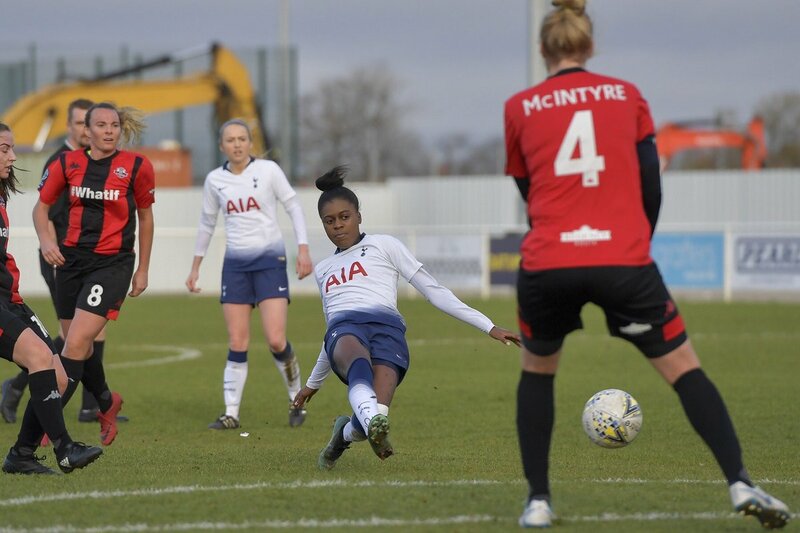 But it’s going to be tough with the draw pitting them against Manchester City next Sunday (February 17), who are top of the FA Women’s Super League, but Naz believes the nature of the competition means anything could happen. 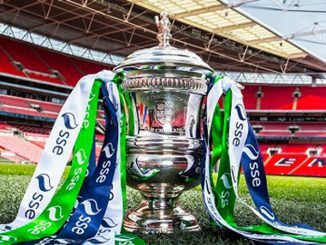 “The FA Cup is one of the most magical cups,” she said. “Anything can happen, we have seen different teams in different leagues beating the top teams. “I think we have to go out there with the same mindset we do with other games and implement our game plan to stay strong. “I was grateful to be part of it last year with Arsenal. It was a good experience to see the crowds and atmosphere being at Wembley. Naz, 18, scored against Crystal Palace as Spurs cruised through to round five with a 3-0 away triumph. 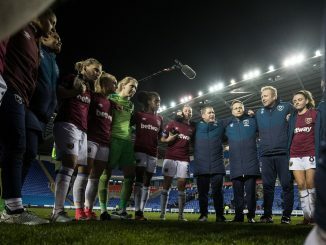 Now they face one of the Europe’s best sides, but they have strong form of their own – which sees them sitting top of the FA Women’s Championship. Manchester United, new to the division this year, are arguably the favourites to finish top, but Naz believes promotion is a real possibility for her club. “With the run we have got we are trying to get promotion,” she said. “We will keep fighting because we want to be playing against the top teams in the top league. We will keep going, try to win all our games and go from there.